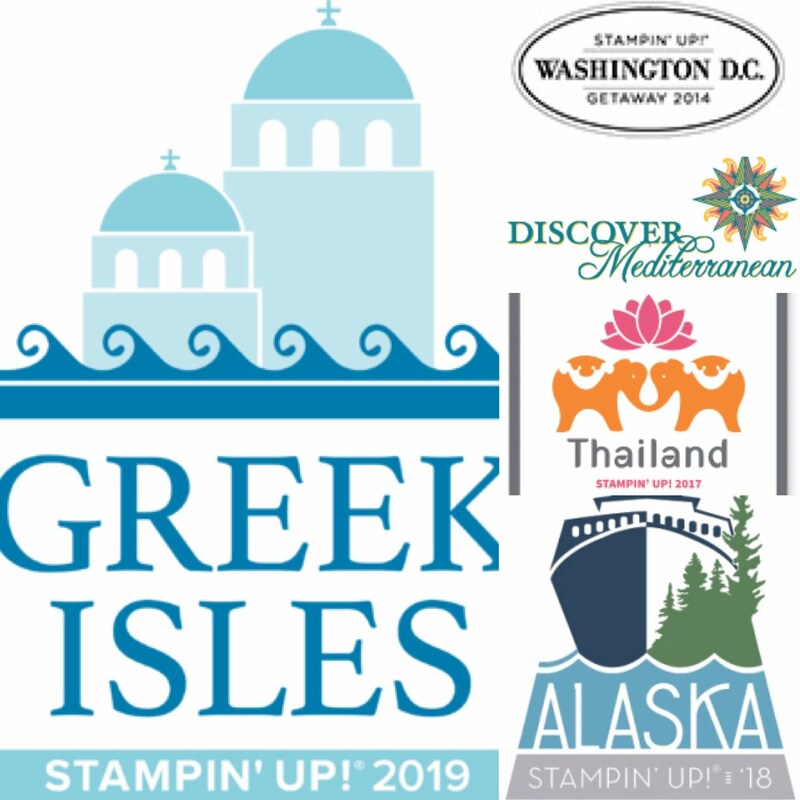 Each time a new Stampin' Up! 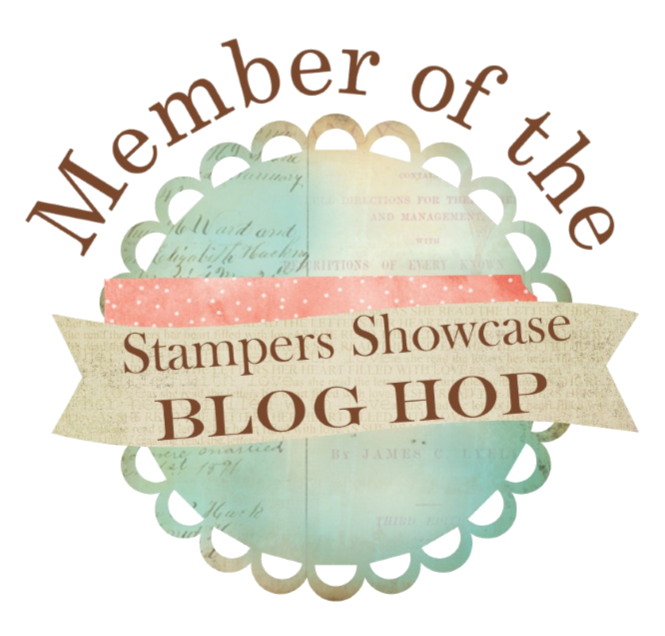 catalog is released I participate in a card swap with other Stampin' Up! demonstrators as a way to exchange ideas and receive new card samples. 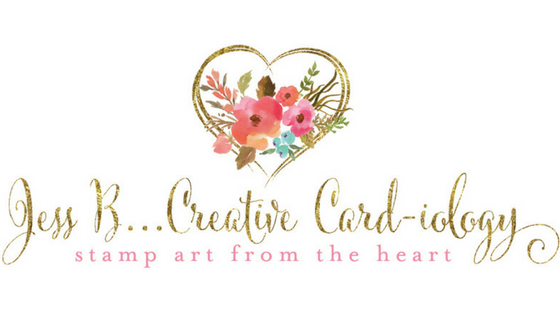 Generally we each make about 20 cards of a single design and through the process of the swap we receive 19 different cards from the other participants. I am so glad that when I shared in a swap for the Stampin' Up! Fall/Winter/Holiday catalog that I received these three cards featuring products from the Painted Autumn Suite. I love how the cards display such a variety of ideas for the Painted Autumn products. This particular card has a fun fold. The banner flips up to reveal the interior of the card. The design of this card is fairly simple but uses the fun Touches of Nature wooden elements as an accent for added texture. And this card pairs two different patterns from the Painted Autumn Designer Series Paper together with gold metallic edge ribbon. 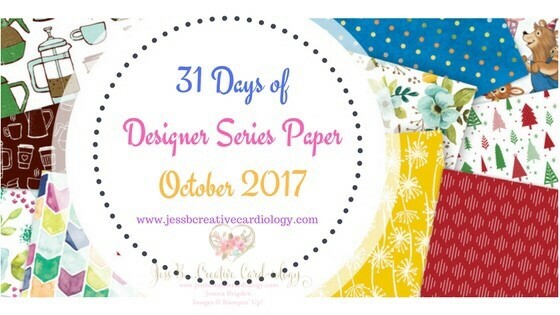 I hope you've been enjoying the card samples featuring the Painted Autumn Designer Series Paper these past few days. 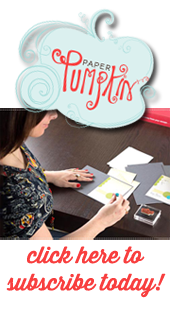 If you love this paper as much as I do then be sure to add it to your order while it's on sale as part of Stampin' Up! 's Buy 3 Get 1 Free promotion! 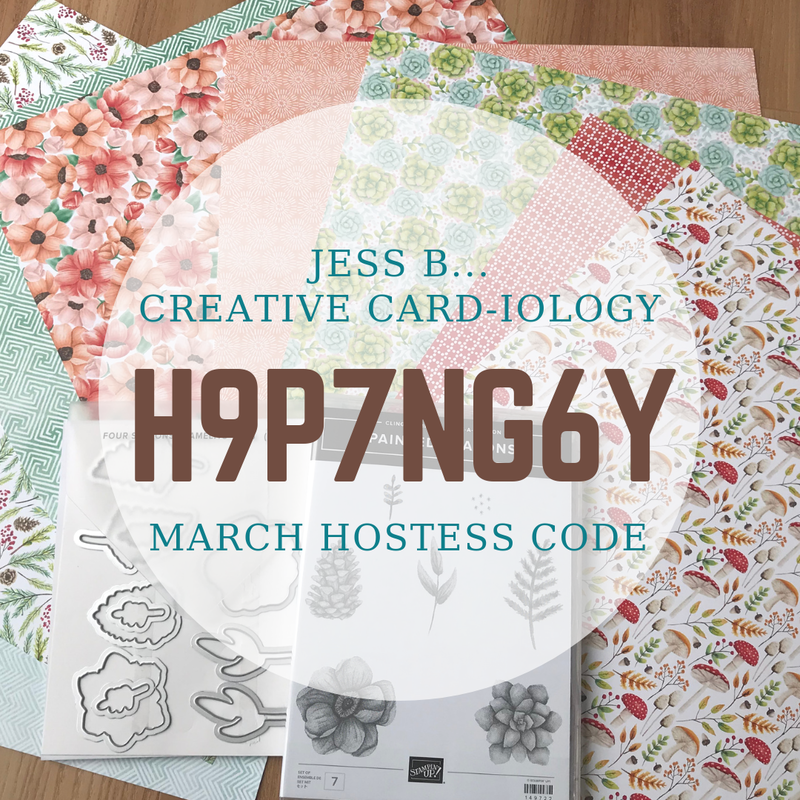 Place an order of $75+ using the Hostess Code: 2USQWDE3 and I'll send you a Hostess Set of your choice for FREE! Just click on any of the products listed below to visit my online store.